• Sony Music has confirmed the Australian release of the new Nicole Scherzinger album ‘Big Fat Lie’. 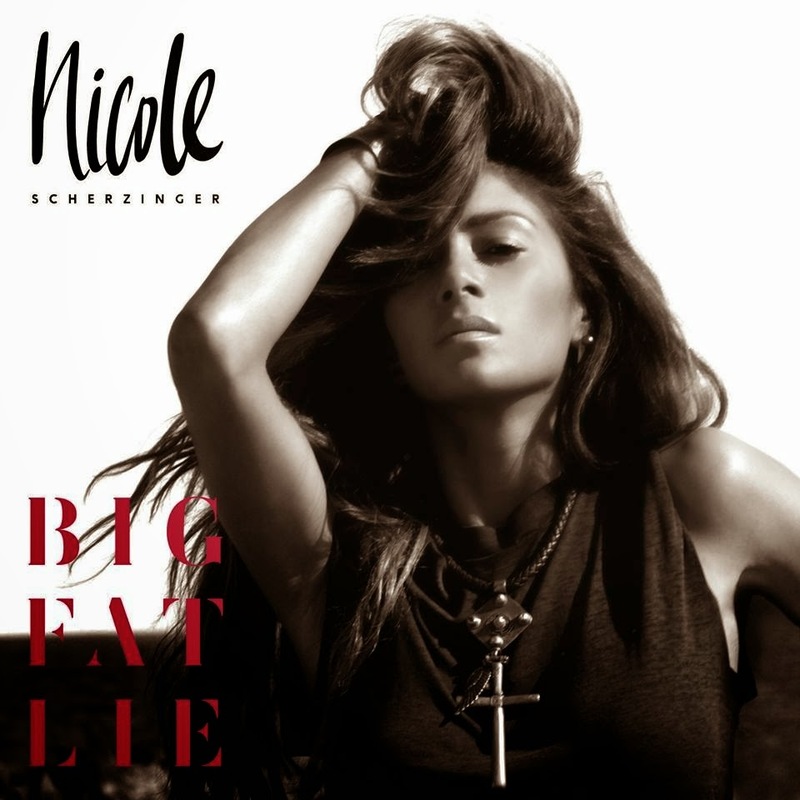 Containing the new single ‘On The Rocks’, the album gets its title from the song of the same name, which Nicole says, holds special meaning. “‘Big Fat Lie’ is about how we mask what’s really going on. This album is about me revealing some of my personal struggles and facing them head on. Once you realize something is a lie you are on your way to the truth, where you will find your own clarity, peace and acceptance,” she said in a statement. ‘Big Fat Lie’ is out in Australia on Friday October 24. • Melbourne DJ Dirty South (aka Dragan Roganovic) will also release his new album at the end of next month. Entitled ‘With You’, the album complements a short film of the same name which was created to give a visual context to the musical project. Both will be released on October 31. • Diplo and Skrillex have combined their extraordinary talents to create a new project entitled ‘Jack Ü’. Teaming up with Canadian vocalist Kiesza, the duo has unveiled their lead single ‘Take Ü There’ to rapturous applause, particularly from tastemaker DJ Zane Lowe, who’s deemed it worthy of his ‘Hottest Record In The World’ badge. The single’s out now. 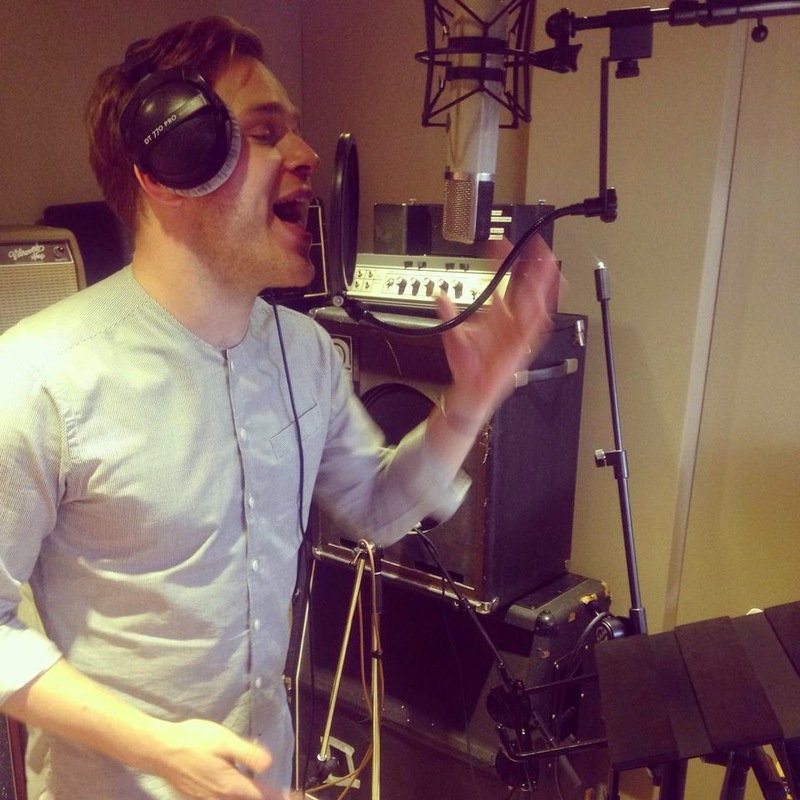 • This (left) is Olly Murs. He uploaded this photo of his time in the recording studio early last month. Could he have been laying down vocals for the soon-to-be-released lead single from his forthcoming fourth studio album? And could said lead single feature Travie McCoy in a guest role? Maybe. We hear preparations for the single project are all but wrapped up. • The Living End will play three intimate shows from late next month. They’ll play Canberra’s ANU Bar on October 30, Waves in Wollongong on October 31 and the Metro Theatre in Sydney on November 06. Tickets for all three are on sale this Thursday. The band is also supporting Jimmy Barnes on his upcoming A Day On The Green shows. • Organisers of the Beyond The Valley new years festival in Victoria have added a swag more talent to the roster for this year’s event. Allday, Tourist, Hermitude and Indian Summer are among the handful of new additions, taking to 48 the number of acts to take to the stage during the two day event. • Meghan Trainor is No.1 for the second week in a row on this week’s Billboard Hot 100 singles charts over in the US. There’s still no shaking Taylor Swift out of the No.2 spot, however and Nicki’s ‘Anaconda’ is still shaking at No.3. Charli XCX’s ‘Boom Clap’ is back into the top ten at No.10. • It’s a heck of a big week on the Billboard 200 albums chart, with seven new entries in this week’s top ten. The best performing of the bunch was Lecrae’s ‘Anomaly’, which premiered in the top spot, prising Maroon 5’s ‘V’ out after just one week. From there, the run of top ten entries goes as follows; No.3 – Jhene Aiko’s ‘Souled Out’, No.4 – Ryan Adams’ ‘Ryan Adams’, No.5 – Lee Brice’s ‘I Don’t Dance’, No.7 – Interpol’s ‘El Pintor’, No.8 – Dustin Lynch’s ‘Where It’s At’ and No.10 – Robert Plant’s ‘Lullaby… And The Ceaseless Roar’. The debuts kept coming in the top 20, with Banks’ ‘Goddess’ new at No.12, Rittz’ ‘Next To Nothing’ new at No.14, Meghan Trainor’s ‘Title EP’ in at No.15 and our very own Vance Joy’s ‘Dream Your Life Away’ – a new entry at No.17. • Don’t forget we’re back at 7pm on the East Coast with a full wrap up of all things chart here in Australia with our weekly Chart Watch!